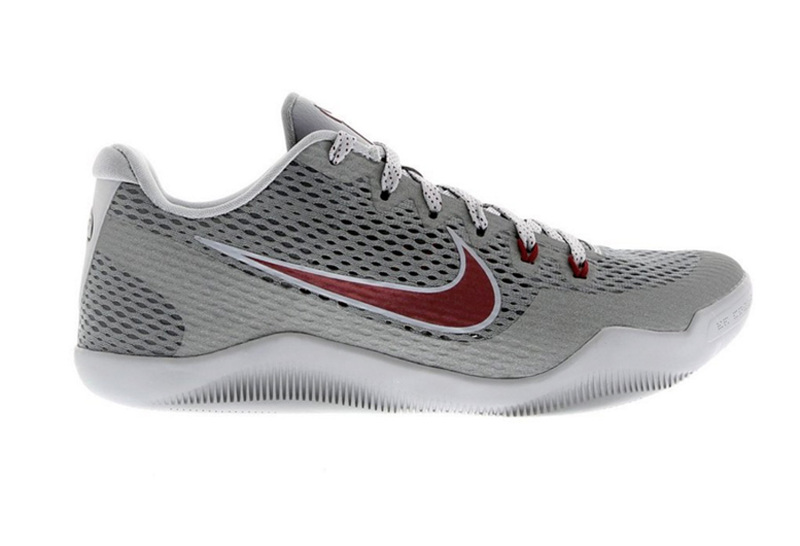 Nike Basketball will be releasing more colorways of Kobe 11 to honor Kobe Bryant's basketball career as it comes to an end. This colorway, pays homage to Kobe when he was just a kid transitioning to the NBA straight out of high school which back in the day is as rare as seeing a mythical creature. 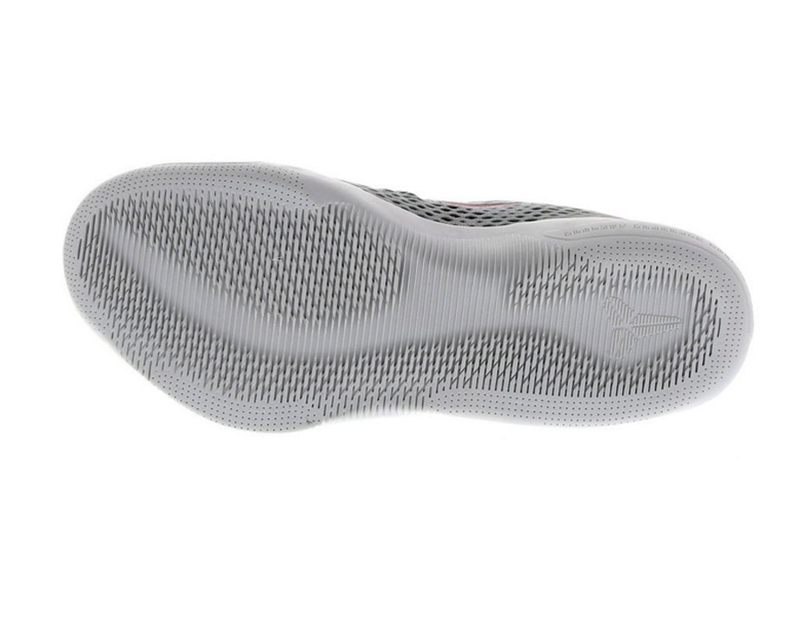 The shoe is made up of an engineered mesh upper with fuse overlays taking a step back from the regular release of the Kobe 11 which is made up of Flyknit with TPU strands. 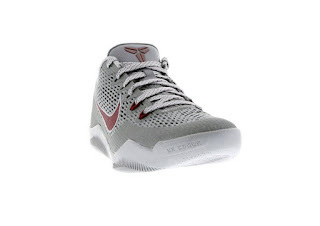 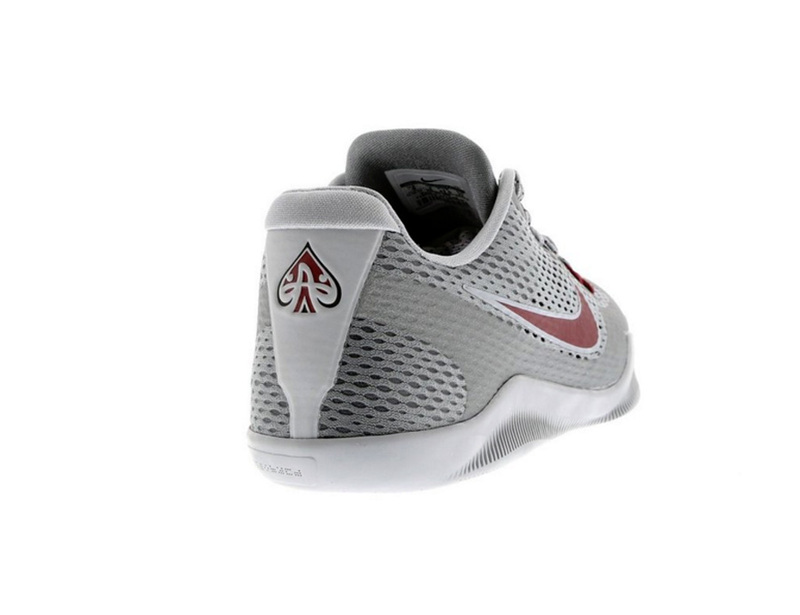 Grey color takes over for the majority with maroon accents on the tongue, Nike swoosh branding and heel design which has been replaced by an Ace logo to represent Lower Merion's basketball team, "Aces". The shoe is scheduled to drop on April 9, 2016.